Phil Sandusky is a nationally renowned impressionist landscape painter who also excels in figure painting and portraiture. 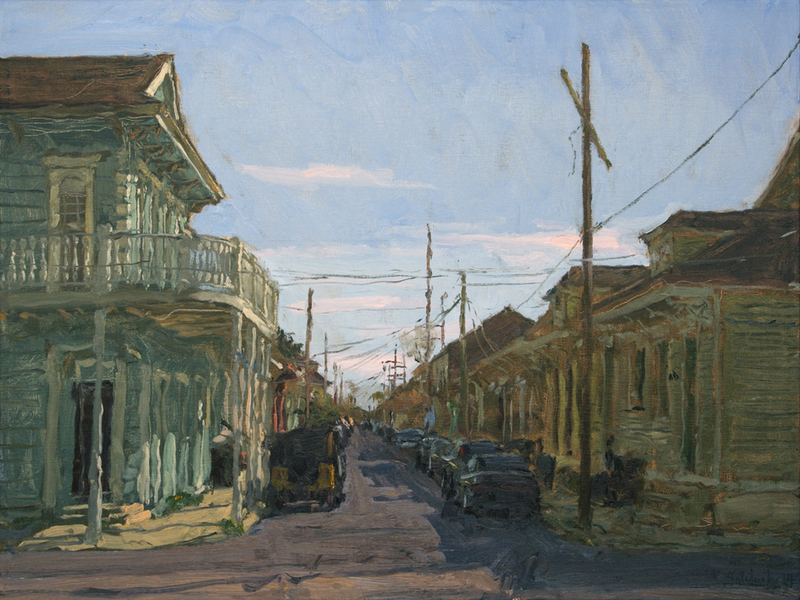 He is best known for his cityscapes of New Orleans, which can be found in such prominent collections as the New Orleans Museum of Art, the Historic New Orleans Collection, and the Louisiana State Museum. 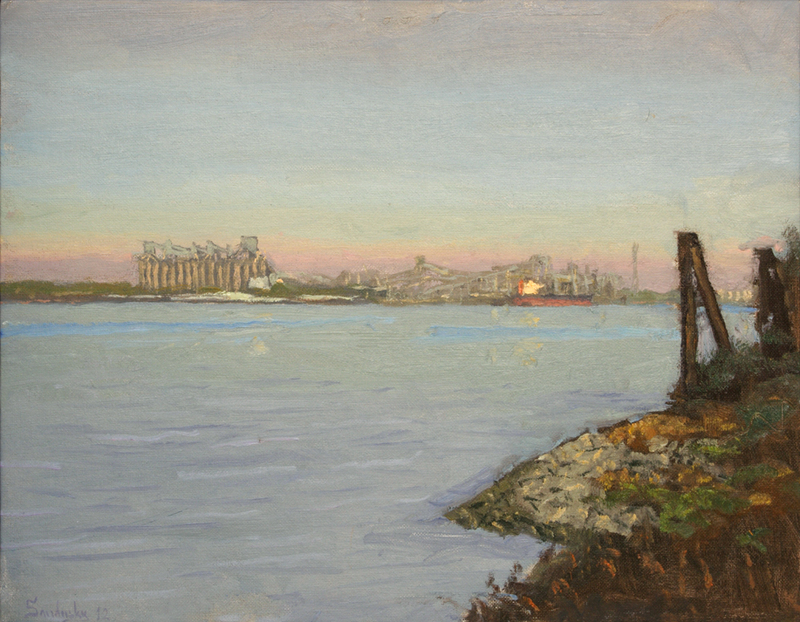 His work has been featured in such prominent periodicals as American Artist and Plein Air Magazine and he has written several articles for these publications. He has also written four art books that feature his paintings with text about vision and art.